Whatever the season, I know I am not alone. Every week I see campers showing up with gear that still have the tags on it, and I feel for those parents like me that have procrastinated and will pay the price! Oh the joys of raising kids…. Two weeks ago ski season started and the mad scurry to find gloves, make sure the helmets fit, and looking and calling friends with kids that may or may not have outgrown skis or any other gear. Regardless of what I could piecemeal together, a trip to REI, Sun & Ski, & LL Bean and hundreds of dollars later… we were finally ready to ski! Here I am entrenched in multiple outdoor activities for my kids and I still seem to wait until the last minute to get their gear together; and then sometimes they just end up taking mine!!! We have a solution, and it is quite simple. This year, Calleva is selling an overnight GearBag to make your life easier. This is something I discovered on a recent road trip down the West Coast. Each one of my kids gets their own duffle and everything they want or need must fit into it, and now we use it for every trip. I am done buying them a new headlamp every season…. “Go look in your overnight duffle”. My goal for my children is simple. I want them to be little “dirtbags”, and I say this with much affection. Outside getting dirty, exploring, and spending more time looking out instead of looking down at a screen. Fortunately I am lucky they love camping out, and I have found that good comfortable gear makes their experience that much better. 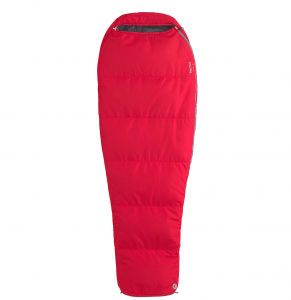 Sleeping Bag: Marmot Nanowave 45. We wanted to go with a lightweight bag that allowed them to cover up when it is hot to protect from bugs, but also the option of doubling as a liner bag for colder camping trips with the family. Sleeping Pad: Alps Foldable Foam Mat. I am done buying my children inflatable pads. They are young, they can sleep virtually anywhere and I tend to find they are too lazy to blow up the inflatables anyways. Plus I don’t have to worry about any punctures. 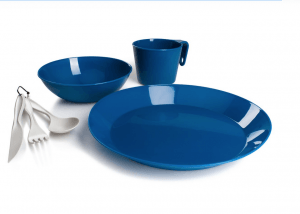 Eating Utensils: GSI Cascadian Table Set. Wont break, and easy to clean. Even better is that the plate has a lip for those saucy meals. For your kids sake and ours, make sure that name is written big and visible on the underside. Head Lamp: Black Diamond Wiz. Simple, effective, and lightweight. 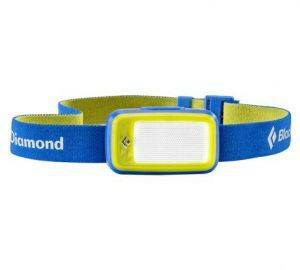 These headlamps are long lasting, plus the head strap is once again a great place to write your name on it! These run on average 120 hours with just 2 AAA batteries and what I love is that they automatically power off after 2hours to avoid accidental battery drain. 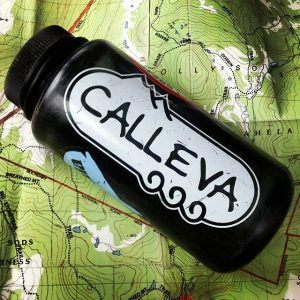 Calleva Nalgene Water Bottle and a Bandana: Of course we have to get some Calleva branded gear in this bag, and what better than a wide mouth water bottle that is easy to filter water into and collect water for the boiling. They are almost indestructible and one can never have enough. 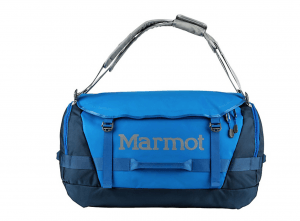 Duffle Bag: Marmot Long Hauler. Everything is nicely packed inside a duffle with room for your personal clothes and toiletries. This duffle doubles as a comfortable and roomy single overnight backpack with removable shoulder straps. Double fabric construction for durability and oversized rain flap over the zipper to help keep water out. As soon as you get your gear bag and are packing for the overnight, make sure your campers name is written on EVERYTHING. 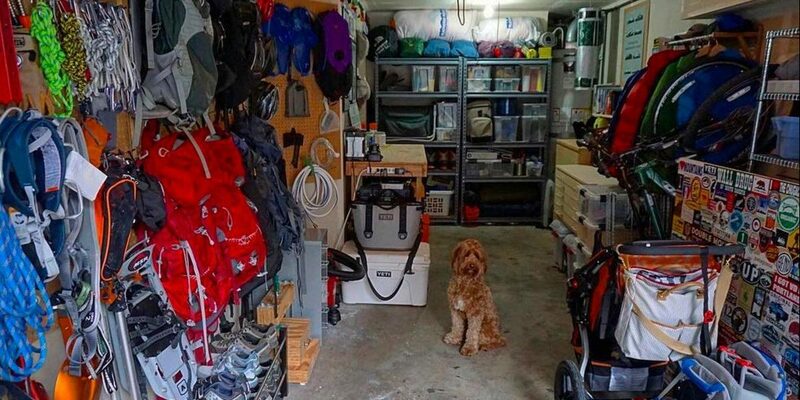 Also checkout our Camp Needslists so that you know what personal gear to throw into your overnight duffle ~ and we will your kids psyched for an adventure! 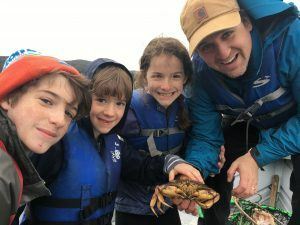 Having your children unplug and spend a week with Calleva building skills and implementing those skills on an adventurous overnight is what all children need. Thank you for entrusting us to provide them this experience, and then I encourage all of you to find out our overnight locations and take them back out on your own.